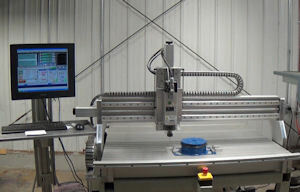 Our specialty tape traverse winder has recently been converted to a fully “electronically” controlled winder. 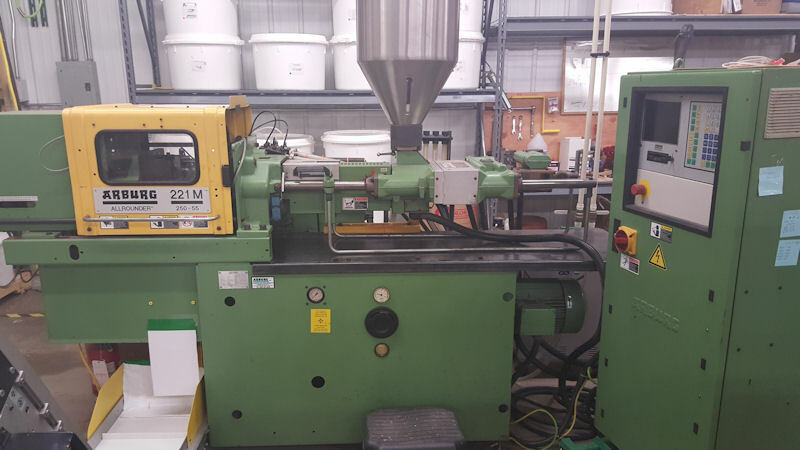 This project required sending our winder back to the manufacture and having it converted to a completely electronic winder. This conversion allows us to have complete control over every winding head allowing incremental offsets and step packs. Injection molding is a manufacturing process used to produce parts by injecting material into a mold. Material used to create the desired end product is fed into a heated barrel, mixed, and forced into a mold cavity. There the material cools and hardens to the cavity’s configuration. TFCO uses this machine to produce a variety of custom shells. 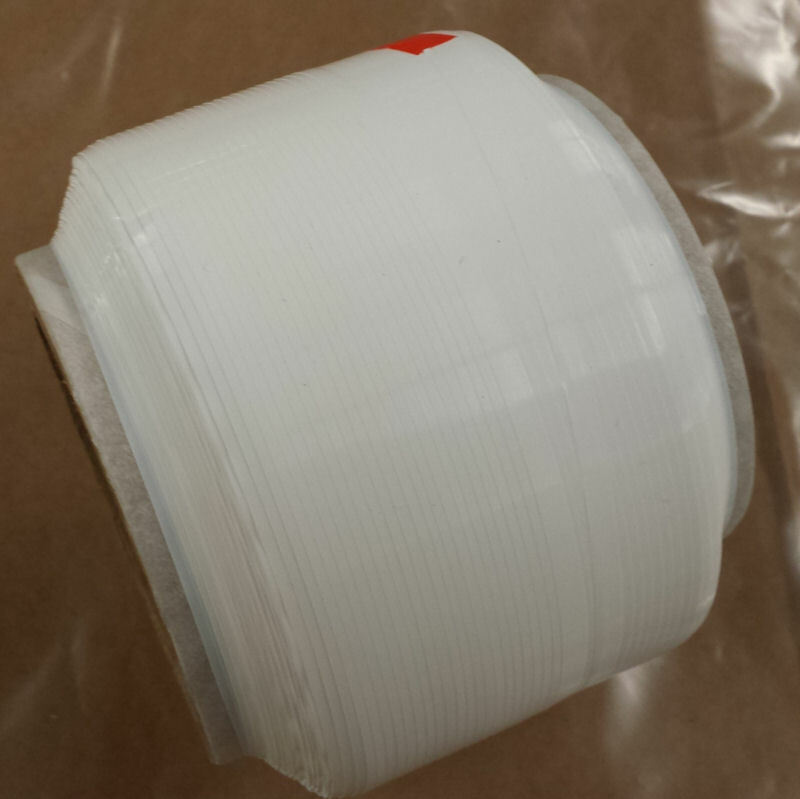 TFCO possess the capability to print private identification on our PTFE sheet product. This product is our largest with private label printing. 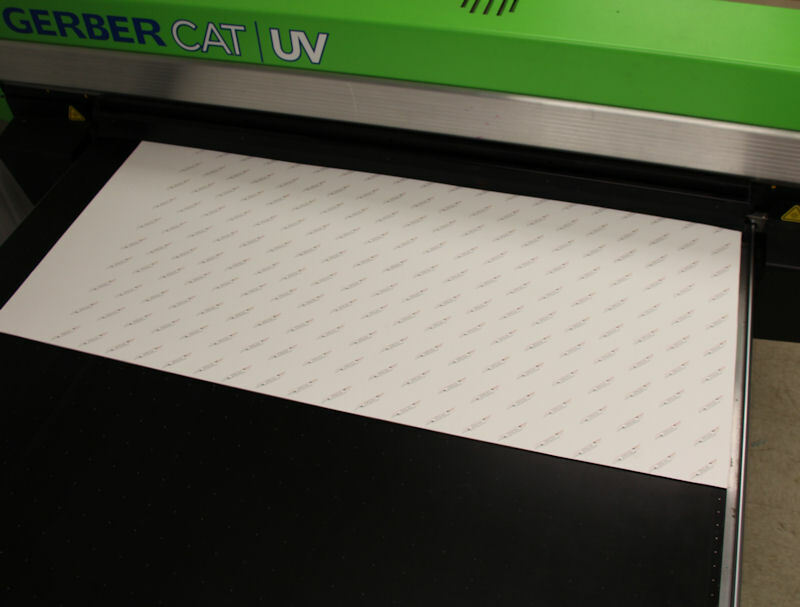 TFCO maintains a flatbed printer capable of printing on PTFE sheets as large as 5’ x 10’. This fully graphic printer can U/V print almost any design or information directly onto the sheet. As with many manufacturing companies, TFCO originally relied on outside vendors to provide labels for our products; however, TFCO requires literally thousands of labels in different colors, shapes and sizes. Because of this necessity, we recognized the need to have the in-house ability to print labels for our customers. Our production printer allows us to manufacture the majority of spool labels in-house. 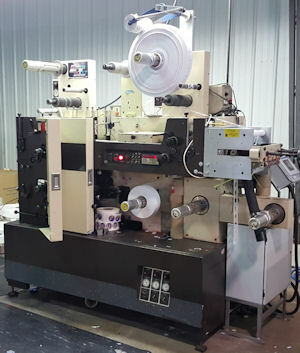 This capability, when coupled with our ability to design custom “spool” labels for our products and private labels for our customers, has provided TFCO with an opportunity to better control costs and shorten lead times. 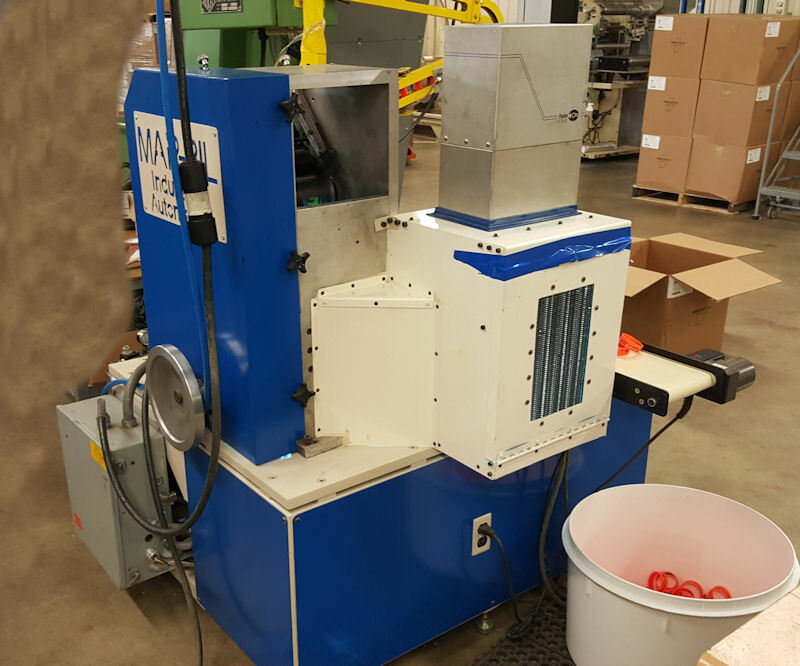 This project was so successful that TFCO aquired a different type of printer- capable of producing vivid color labels which satisfied the majority of our square and rectangle “box” label requirements. This second printer is a digital printer which allows us to quickly produce labels for a variety of purposes including short production runs. 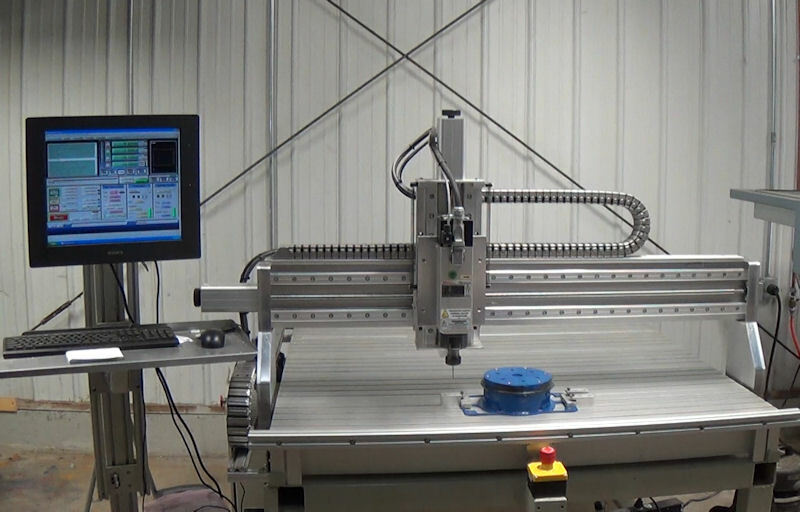 TFCO utilizes a computer-controlled CNC router for numerous purposes. This machine has the capability of producing a wide range of thermo-formed plastic parts. When coupled with our CNC Router, this pairing of machines provides TFCO with considerable capabilities. TFCO utilizes a shrink wrap machine for a variety of purposes. 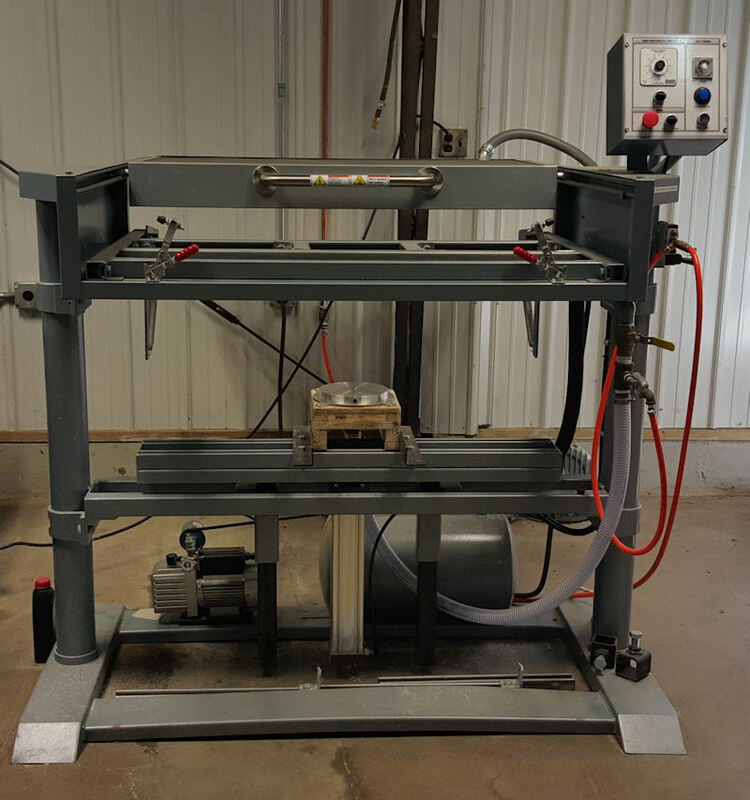 One use of this machine includes the bundling of ten thread sealant rolls together. This machine is also utilized to seal tough-to-package custom products in a functional manner. 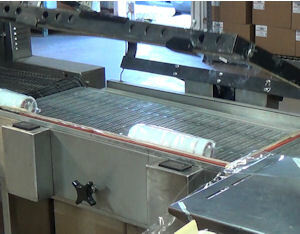 Shrink wrapping also provides added product protection by aiding in the prevention of product contamination. TFCO has offered direct spool printing for some time which eliminates the need to apply printed labels directly to each thread sealant spool. 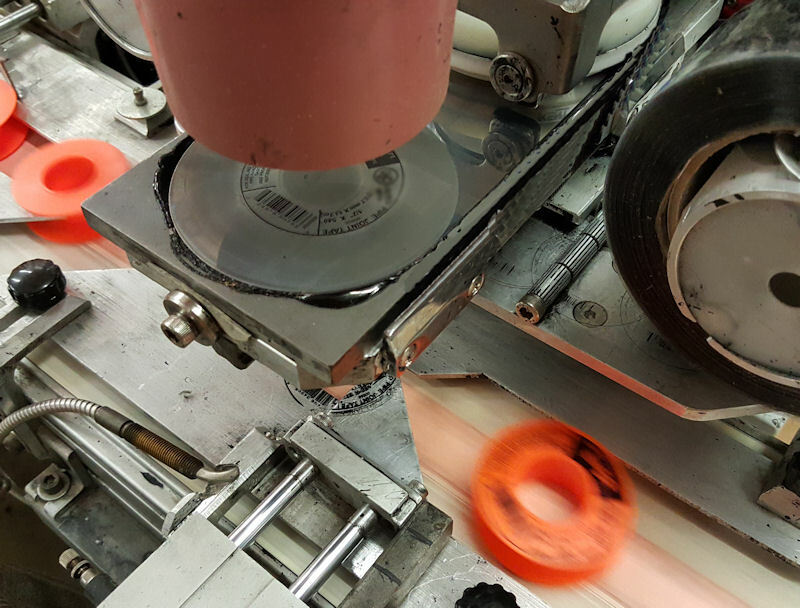 Many of our customers prefer to the have a label applied directly to the spool; however, increasing demand for printed spools generated a need to expand this capability. To meet this customer need, we utilized our high speed pad printing machine and production line. Our company has offered an outside shell printing option to our customers for some time. This capability is accomplished utilizing TFCO’s semi-automatic screen printer. To meet increased demand for this service, as well as to lower customer cost, TFCO utilies a dry offset printer. This printer has been custom built to print a two-color print on the outside of thread sealant shells. This printing process has lowered the cost per piece for this option. Additionally, this machine utilizes U/V drying processes and U/V inks which lowers our environmental foot print.